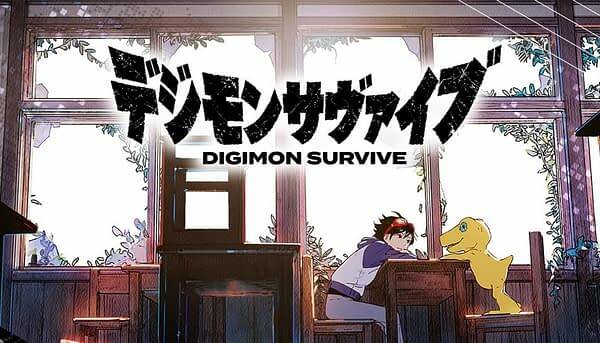 Over the weekend, Bandai Namco revealed a brand new Digimon RPG coming in 2019 for PS4 and Nintendo Switch called Digimon Survive. According to to the game’s website that the developers launched, this is going to be a Survival RPG in which the choices you make determine your character’s path as well as the evolution process your Digimon takes, meaning you could end up with an entirely different story and creature a couple times over depending on how you play. According to V-Jump Magazine, you’ll be playing as a “second-year middle schooler” named Takuma Momotsuka who is now lost in a parallel world while attending a camp picnic. That world, of course, has Digimon. You’ll get partnered up with a familiar face in Agumon, where the two of you will venture through the world and try to get you back to where you belong. 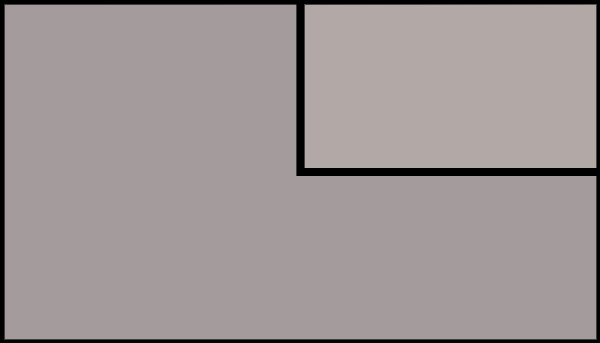 You’re getting a mix of 2D and 3D graphics for this one, as there are parts that feel like they play out like a tactical game while others play out like an adventure game. The characters get getting designed by Uichi Ukumo while the soundtrack is getting worked on by Tomoki Miyoshi, who recently worked on I Am Setsuna and Lost Sphear. No word yet on an official release date for Digimon Survive beyond “2019”.